Spend nine days experiencing the beauty of Sri Lanka’s hill country. Visit the Sacred Temple of the Tooth in the regal city of Kandy and spend the evening relaxing at the beautiful Royal Botanical Gardens. 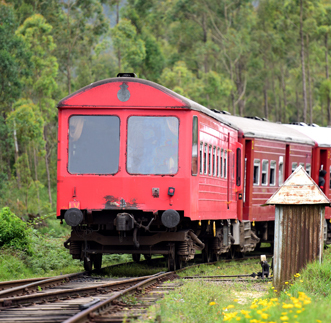 Visit Hatton by train before heading to the cool misty mountains of Nuwara Eliya where you will see first hand the plucking and manufacturing of fine Ceylon Tea. Enjoy a gentle trek at Horton plains and the beautiful sceneray at Bandarawela before visiting the ‘Little Rome’ of Sri Lanka, Negombo. After breakfast conduct a city tour of Kandy, the final kingdom of the proud kings and queens of old. Visit to the Temple of the Tooth Relic which houses the tooth of Lord Buddah before spending a relaxing evening at the gorgeous Royal Botanical Gardens. At 11 AM board the train to Hatton. Enjoy the breathtaking view as you slowly pass towering mountains and the gorgeous vistas of Sri Lanka’s hill country before checking at your hotel. 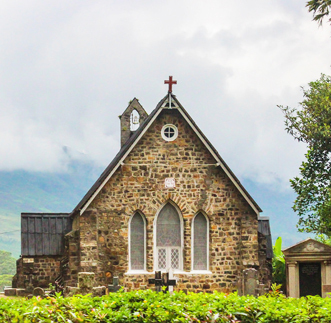 After breakfast enjoy a sightseeing tour of beautiful Hatton and visit the enchanting Warleigh	Church which was built in 1878. Once back at the hotel spend the rest of the day at leisure amidst the gorgeous backdrop of Hatton. After breakfast proceed to the cool misty hills of Nuwara Eliya where you will be able to witness first hand the manufacturing of Ceylon tea. Join the tea pluckers as they show you how to carefully pluck the leaves and enjoy a warm cup of tea before heading back to your hotel. You have the option of embarking on an early morning excursion to Horton Plains with a packed breakfast where you can take a short trek to the beautiful Bakers Falls and the magnificent World’s End. Spend the evening relaxing at leisure upon returing to your hotel. 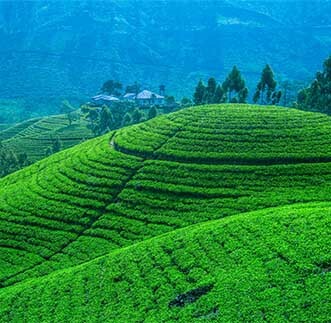 After breakfast proceed to town of Bandarawela where you have the opportunity of visiting the famous Lipton’s Seat. Enjoy a breathtaking 360 degree view of the surrounding countryside upon reaching the peak. After breakfast proceed to Negombo also refered to as the ‘Little Rome’ of Sri Lanka where you can spend the day at leisure on the soft sandy beaches taking in the sun before returing to your hotel and preparing for your journey back home. 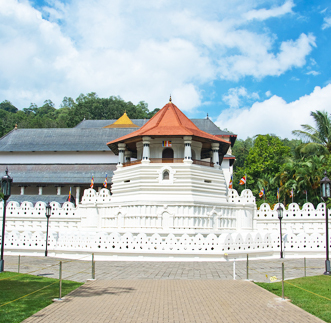 The ancient kingdom of Kandy is home to the Temple of the Tooth Relic of Lord Buddha as well as Edwardian buildings, a king-made lake, a nature reserve and exciting shops. As the second largest city of the island and the capital of the Central Province, Kandy has grown from being a medieval kingdom to a friendly, busy city set in forested hills and surrounded by tea plantations and close to the Royal Botanical Gardens at Peradeniya. As well as the Temple of the Tooth, there are many Buddhist monasteries and Hindu places of worship to visit, and cultural dance performances to watch. Kandy is a convenient base to stay for a few days while exploring the Cultural Triangle as there are comfortable hotels to suit every budget. 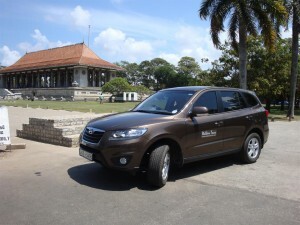 The city is easily accessible from Colombo by rail, road and float plane. At an altitude of over 1,800m above sea level the picturesque landscape of Nuwara Eliya is known as “Little England” because of the resemblance of its homesteads to English bungalows, and it’s cool climate (there are even log fires in some hotels). Nuwara Eliya is overlooked by Piduruthalagala, the highest mountain in Sri Lanka. In colonial days it was the retreat from the coastal heat for British residents and even today rituals like horse racing, boating on the lake, beautiful flower garden competitions and golf tournaments are held during the local holiday season months of April and August. Most of Sri Lanka’s fresh flowers, fruits and vegetables are grown in the area and there are also dairy and strawberry farms. 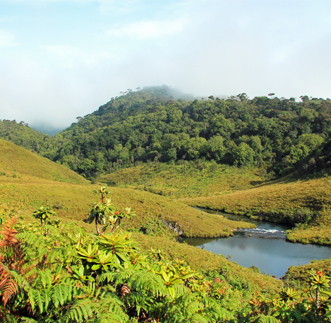 The Hakgala Botanical Gardens near the town is a prime attraction, as is a trek across Horton Plains. Negombo, more affectionately known as the “Little Rome” of Sri Lanka is a romantic little coastal town in close proximity to the Bandaranaike International Airport. 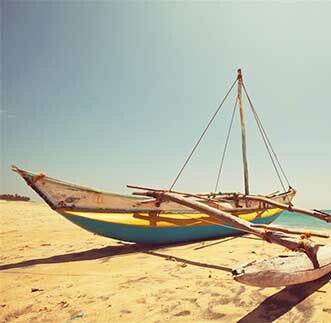 Home to some of the oldest churches in Sri Lanka, fresh seafood and untouched beaches, Negombo is the perfect location for a beach holiday just before you set off to explore the rest of Sri Lanka or just before the end of your holiday in Sri Lanka. 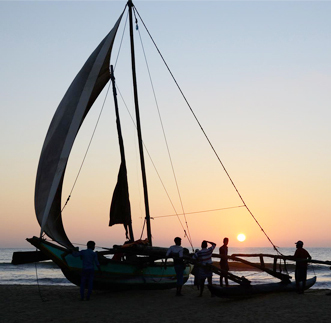 with a range of beach activities, such as kite surfing, and an active nightlife, there is always something to do in Negombo. 6 nights’ accommodation on bed & breakfast basis while at Kandy, Nuwara Eliya, Bandarawela, Negombo. 2 nights’ accommodation on full board basis at Hatton. 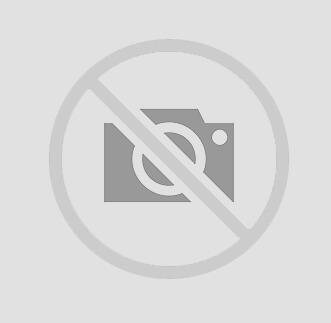 Train tickets from Peradeniya to Hatton.